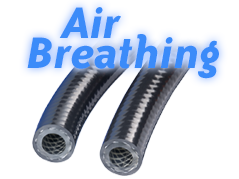 Kuri Tec Corporation, located in Brantford, Ontario, Canada, is part of the Kuriyama Group of Companies. 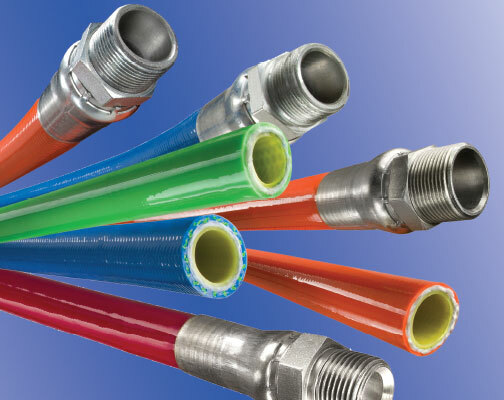 We have provided quality industrial hoses and accessories through a strong distributor network throughout the Canadian market since 1984. 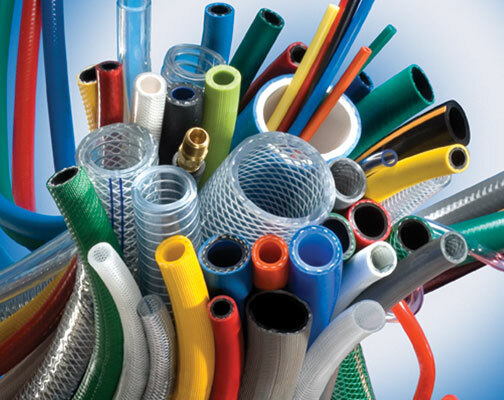 We feature Tigerflex® PVC Suction and Material Handling Hoses and Kuri Tec® Thermoplastic Hose and Tubing products that are produced in our own factories to better serve you. 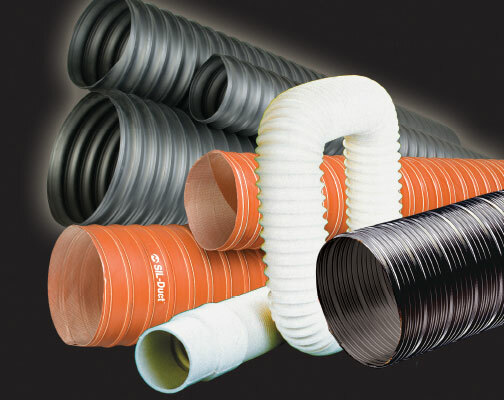 We also offer Tiger Duct™ air ducting hoses, PVC Layflat Discharge hoses and a wide assortment of Couplings and Accessories. 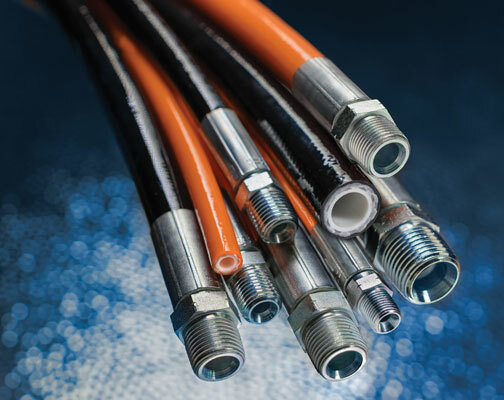 Kuri Tec Corporation also provides a complete line of Beverage Transfer Products and Propane Gas Hoses to meet the needs of these specialty markets. 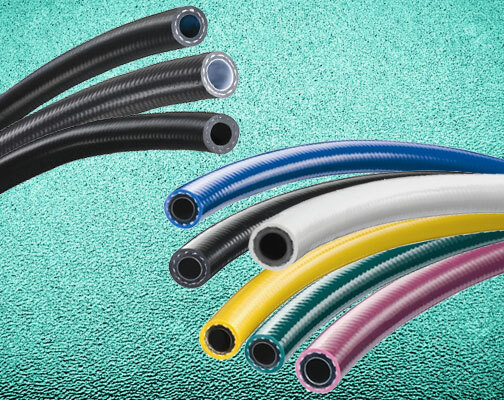 As a diversified manufacturer of thermoplastic hose and tubing products, featuring leading edge technology, we welcome inquiries for custom engineered products. 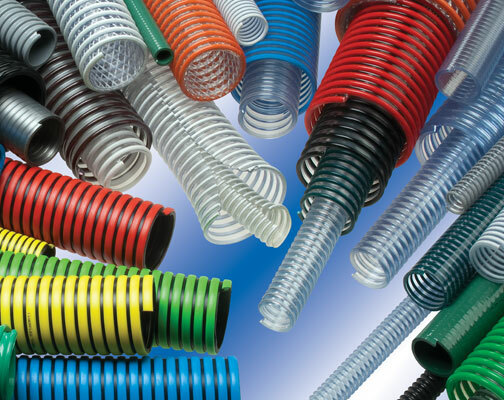 Hose isn’t just our business, it’s our passion. 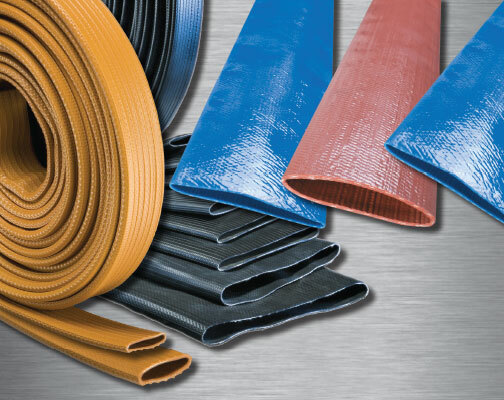 At Kuri Tec Corp., we take great pride in selling only the best hose products in the world. 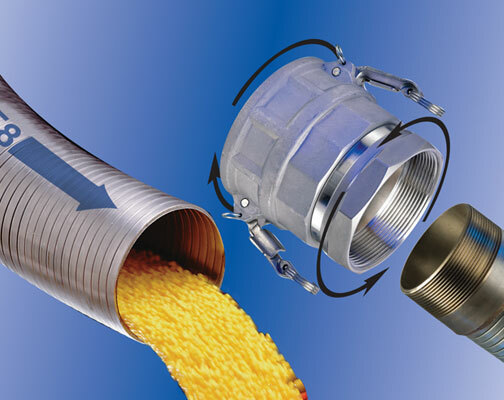 Our manufacturing facilities are known to be the finest in the business, not only for continuously producing the highest quality product but also finding the solutions to unique application issues. 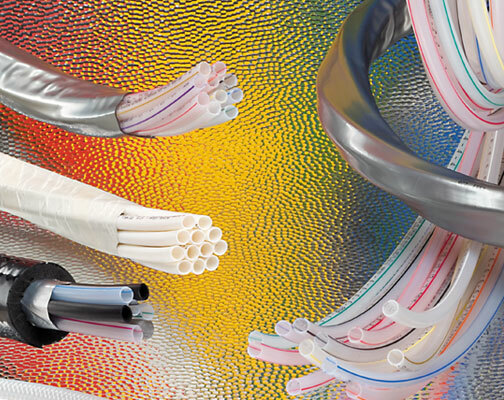 Our innovative products and materials are only surpassed by our people. From the moment you call, you will notice what differentiates us from all others. 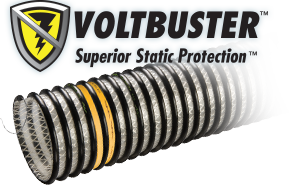 Our staff is well versed in our complete line, with many of us having over a decade of experience in the industry. 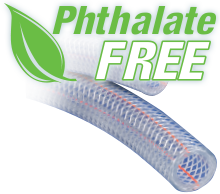 Our distribution has been carefully refined to allow our product to be sold through the best in the business. 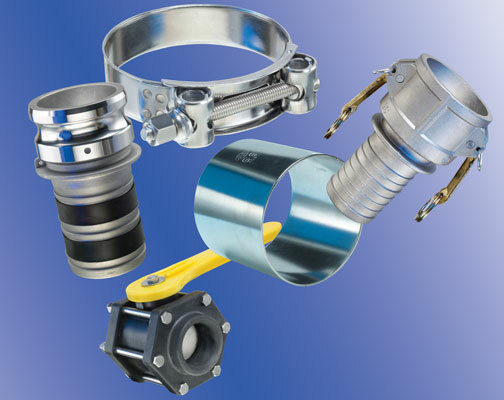 The partnership with our distributors, has been paramount to the success of our group of companies. 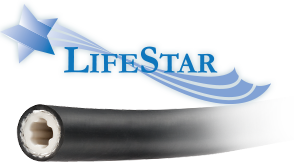 Their continued confidence and dedication to our product line, allows us to grow together.